MS Outlook provides the function to lock PST file with the secure password which assigned by the end users. 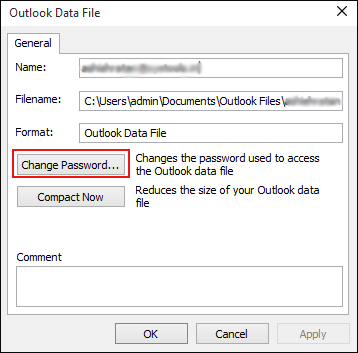 Is there many chances to forget assign password or try to import password protected PST file in Outlook, makes it inaccessible to end users. 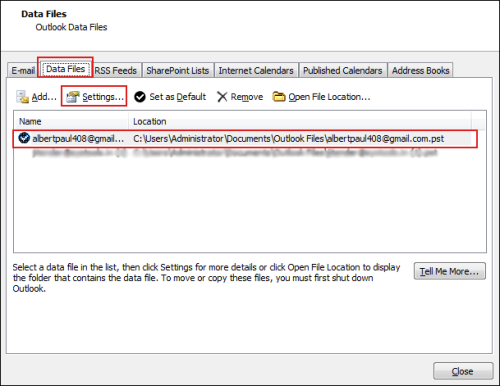 In this blog we are enclose how to unlock Outlook PST file? 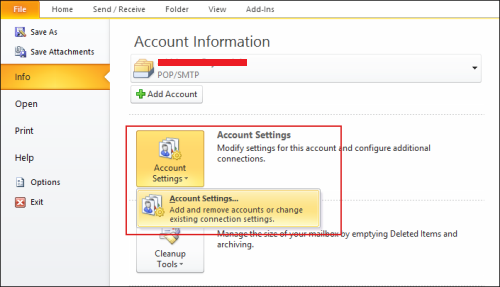 In this post, we have described the manual method to remove password restrictions from an Outlook PST file. Don’t worry about the protected PST File because you can easily recover the password and unlock the encrypted Outlook PST File. Unlock Outlook PST File Password For Free (pst19upg.exe): As we all know that everyone wants to recover the Outlook password without paying for third-party tools. Microsoft provides a free utility named as pst19upg.exe to remove the password from locked and password protected Outlook PST File. This program is only compatible with MS Outlook 2003 and its earlier versions. It won’t work at MS Outlook 2007, 2010, 2013 and 2016. It implies that this utility has the ability to remove the password from the outdated ANSI PST File, not from UNICODE group PST. If your protected Outlook File is in UNICODE format, then in this kind of case, you have to proceed for any third party tool because there is no other free utility of Microsoft, which is compatible with UNICODE PST and can also remove the encryption. If the above procedure doesn’t work so a user can choose PST Password Remover tool to unlock Outlook PST file.